Bringing the war in Iraq home to New Zealand, this book is the captivating true story of New Zealander Gary Brandon who worked for a private company as a contractor in Afghanistan and Iraq. 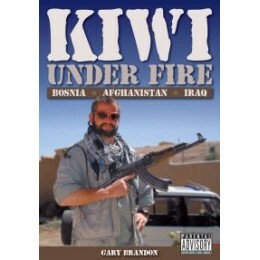 Growing up thirsty for adrenalin, this story shadows Gary through the experiences that have made his life extraordinary – losing his mother, at age four, through a fatal sky diving incident; his subsequent sky-diving career and escapades in the New Zealand Army with special emphasis on his eventful time serving in war stricken countries. Dealing with the Taliban, kidnappings in Bosnia and being blown up by a double stack anti-tank mine in Iraq all promise to make this action packed book a real eye-opener to what is going on behind the scenes in Iraq and Afghanistan. 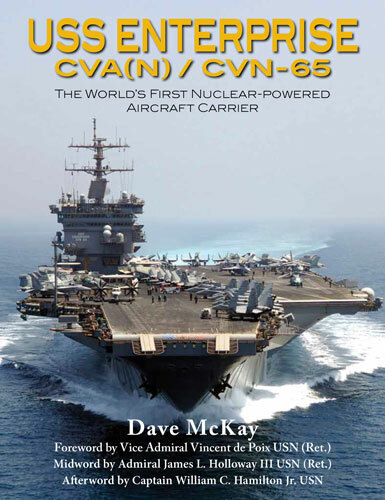 A must read for every New Zealander.